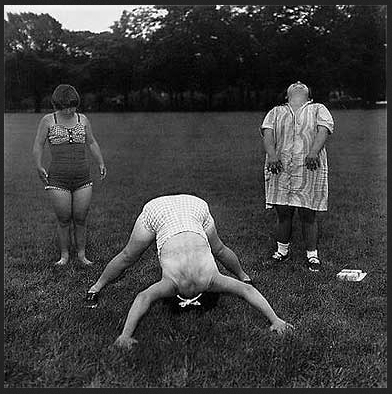 Important news in the art world. 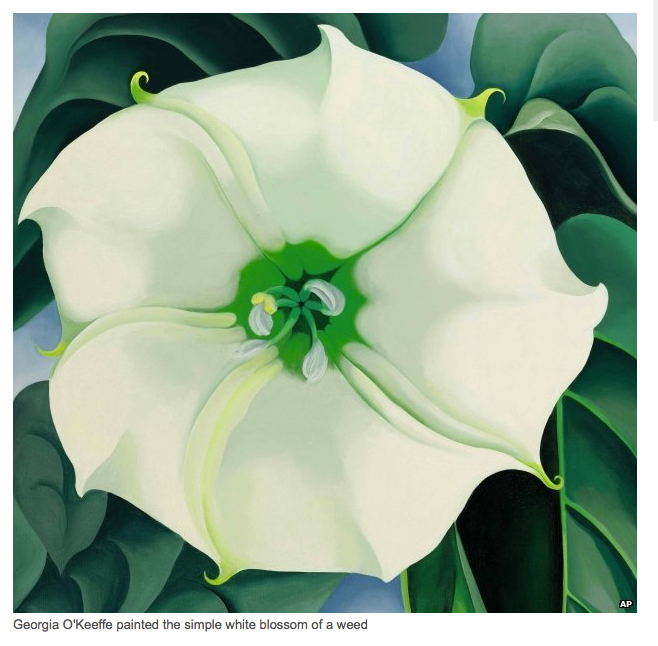 Georgia ‘Okeeffe’s “Jimson Weed/White Flower #1 has broken auction records for a female artist. 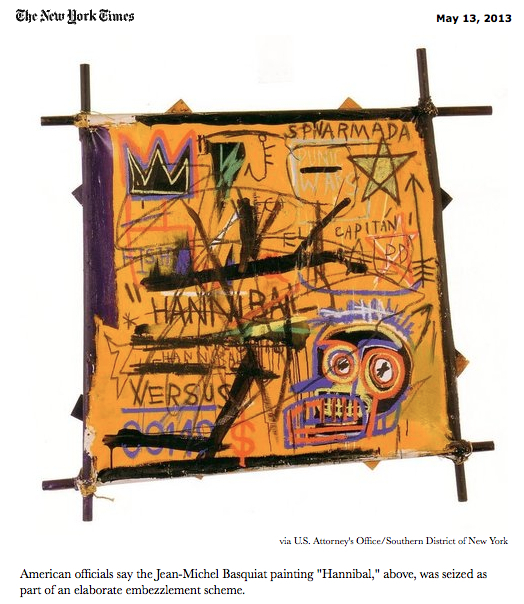 It sold for 44.4 million US dollars, breaking the previous record by Joan Mitchell. Read details about the auction here. 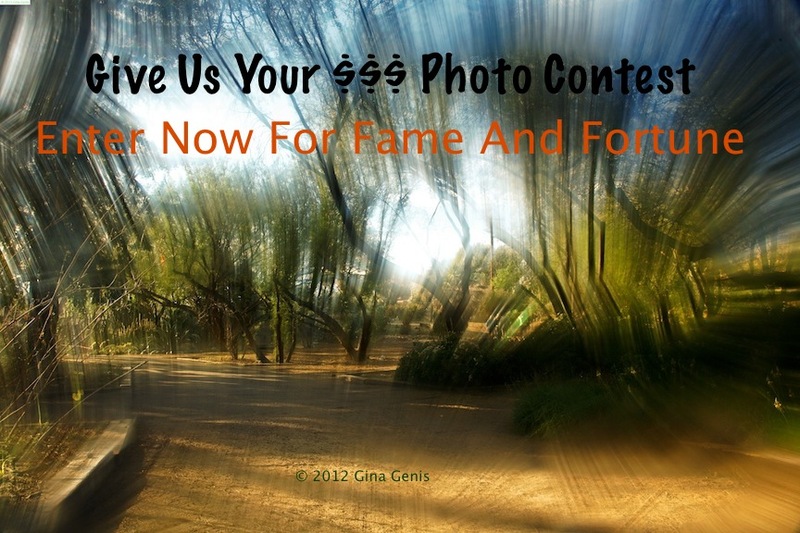 Posted in Photography and tagged Art, Auctions, Georgia O'Keeffe, Painting. Bookmark the permalink. Posted in Fine Art, Painting, Quotes and tagged Art, Paint, Soul, Visual Arts. Bookmark the permalink. 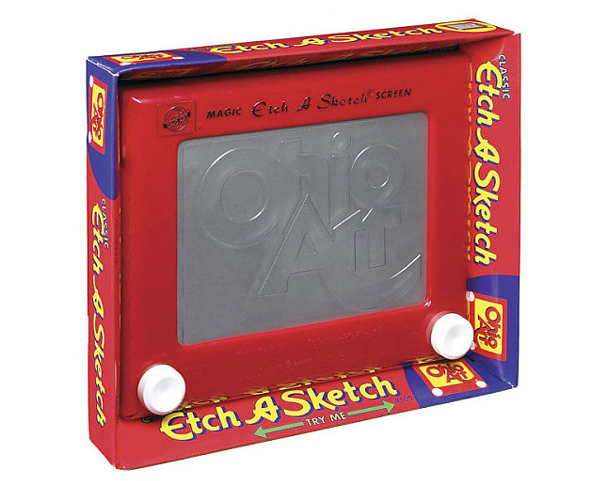 One of my favorite childhood toys was the Etch A Sketch. I spent hours trying to master the control knobs in just the right way to make the pictures I had in my head come to life. Over the years, some artists have elevated the Etch A Sketch to a high art form. Sadly, the inventor of the Etch A Sketch, Andre Cassagnes, died on January 16 near Paris. He was 86. 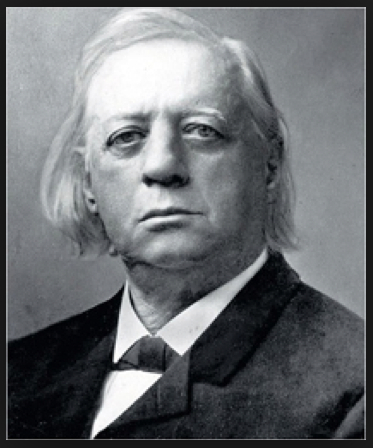 Cassagnes was an electrician by trade when he invented the Etch A Sketch over 50 years ago. 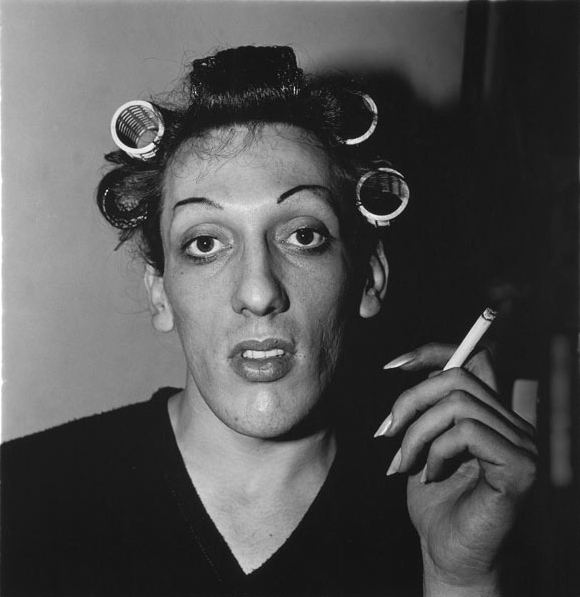 One day, on the job, Cassagnes was installing a light-switch plate. He peeled a protective decal off the new plate, and accidentally made pencil marks on it. He noticed the marks were visible on the back of the decal. And off he ran with an new idea. The Etch A Sketch is so popular, over 100 million have been sold. It was inducted into the National Toy Hall of Fame in 1998. The Toy Industry Association, in 2003, named it one of the hundred best toys of the 20th century. To see more astounding Etch A Sketch images, Click Here. 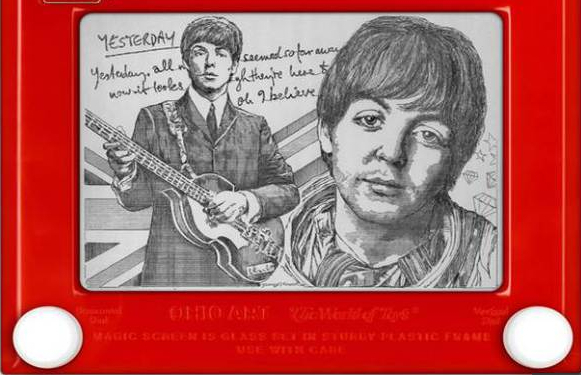 Posted in Fine Art, Obituaries and tagged Art, Etch A Sketch, National Toy Hall of Fame, Ohio Art Company, Paris, Toy, Toy Industry Association, United States. Bookmark the permalink. 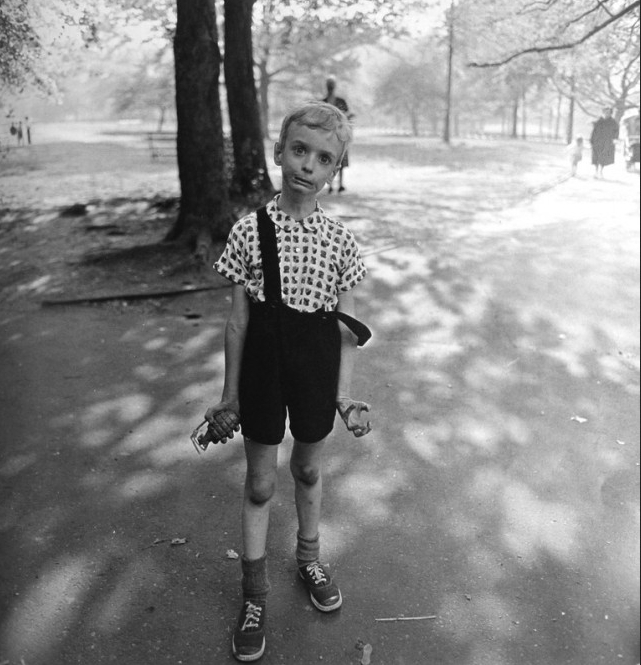 Diane Arbus was most known for her portraits of people who lived outside “normal” society. 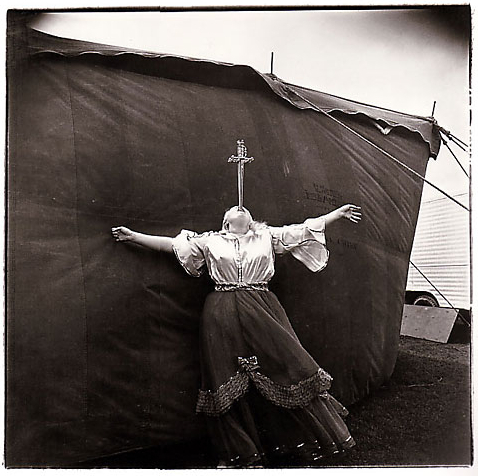 Her stark images of transgenders, circus performers and misshapen people branded her with a reputation of being a photographer of “freaks”. 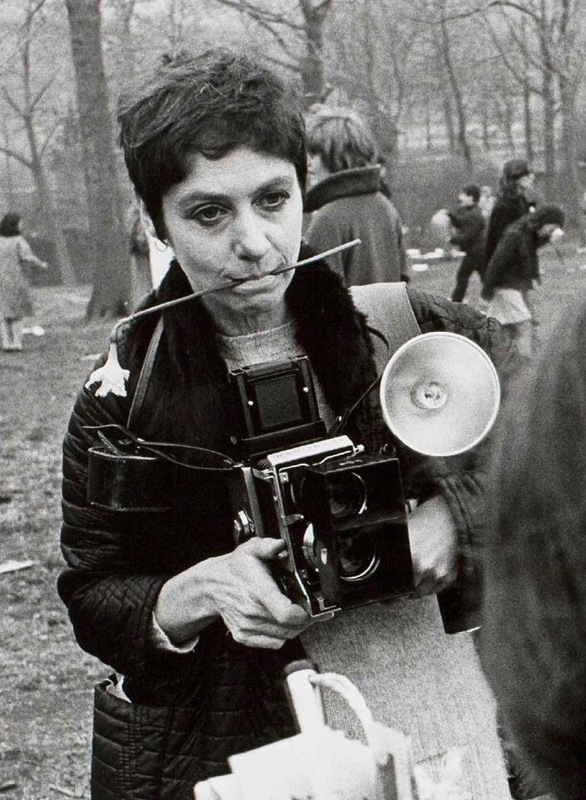 Posted in documentary photography, Fine Art, fine art photography, Photography, portrait photography, Quotes, Street Photography and tagged Art, Diane Arbus, Diane Arbus quote, Photography. Bookmark the permalink.